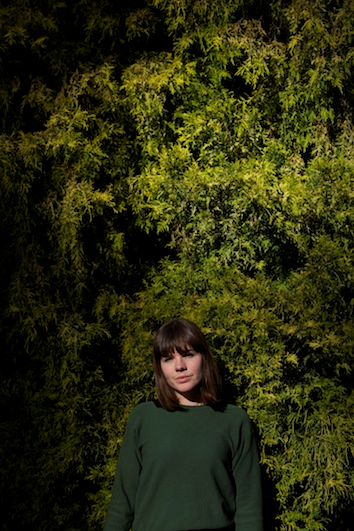 Tiny Ruins will join us for her only Australian album preview show, playing songs for her new album Brightly Painted One and we’re sure some favourites from her much loved debut album Some Were Meant For Sea. In short, we cannot wait. The Tiger and Me will join the festivities for the kind of Monday night worth leaving the house for.